Business professionals will agree that having ample screen real estate is vital to their productivity, but those who frequently take their laptops on the road often settle for smaller screens because portability is critical. 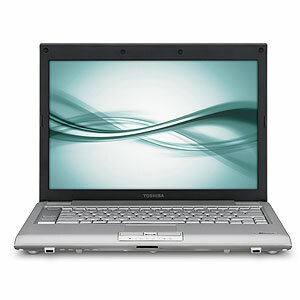 To its credit, the Toshiba Tecra R10-S4401 ($1,549 direct) is one of the few lightweights that can pull off a 14-inch widescreen on a 4.2-pound frame and still give you features like a built-in optical drive and speedy parts. Unfortunately, it missed the mark in other areas, such as battery life. 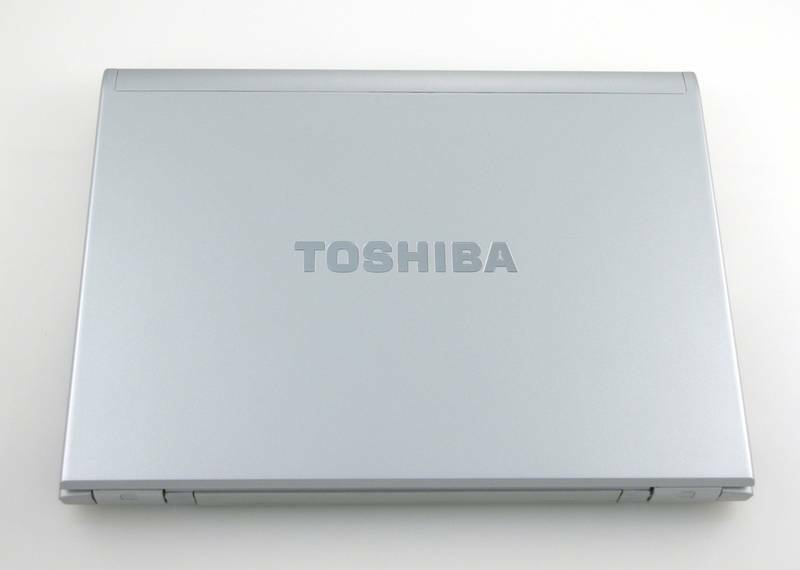 The Tecra R10-S4401 is one of the lightest laptops to house a 14-inch widescreen, but Toshiba had to sacrifice battery life to get there. 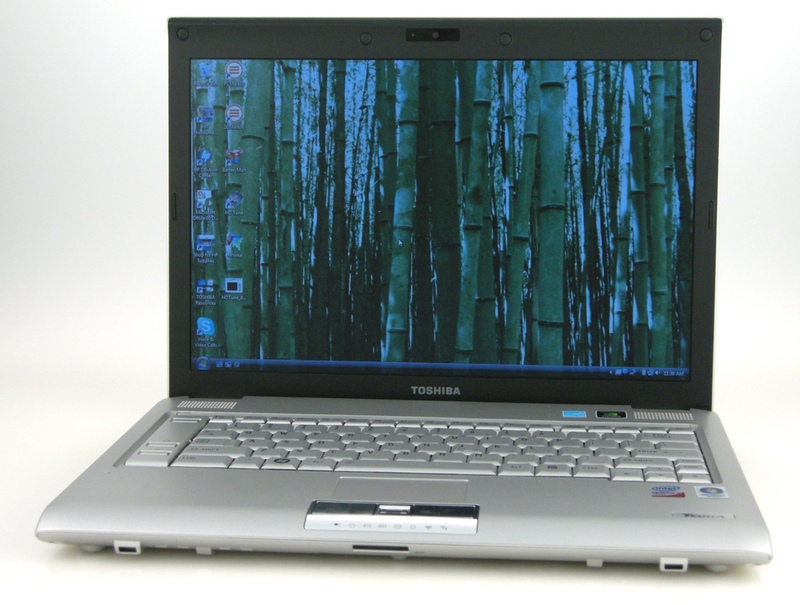 The Toshiba Tecra R10 is the best looking, best performing Tecra notebook we've seen in years. The Tecra line of notebooks often lacked the polish of the rest of Toshiba's laptops, but thanks to some design elements from the Toshiba Portege line, the new Tecra notebooks look as good as they perform. Still, the attractive R10 is not without its flaws. 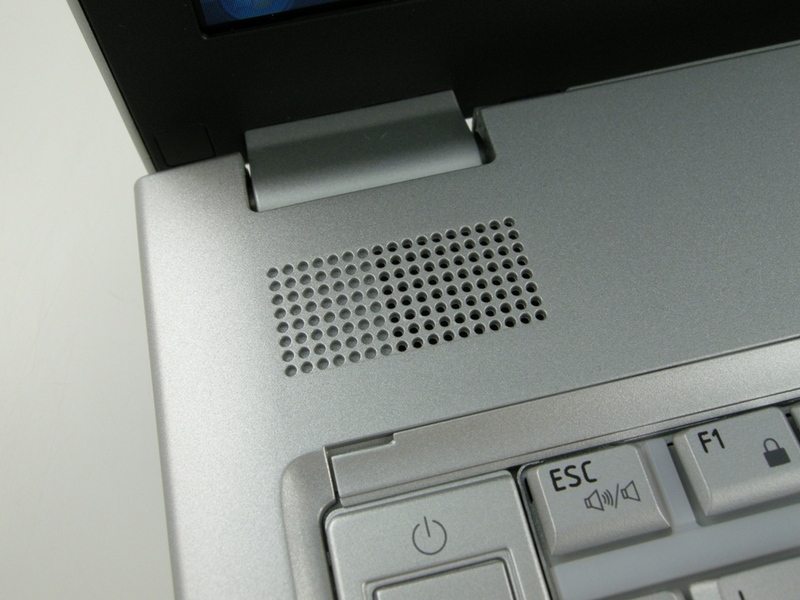 Designers seemingly had some trouble figuring out where to put things in this notebook since the ExpressCard slot, fingerprint reader, and quick launch keys all should have been located elsewhere. The touchpad buttons work great, but the shallow press of the buttons makes them somewhat painful to use over the course of a full work day. Still, the main issue that may keep some people from buying the Tecra R10 is the price. While the price of the R10 isn't completely out of line, similar configurations from other companies cost several hundred dollars less. Bottom line, the Toshiba Tecra R10 is a great business notebook for road warriors who want a full featured notebook with sleek looks ... but it would be even better if it was a few hundred dollars less expensive. 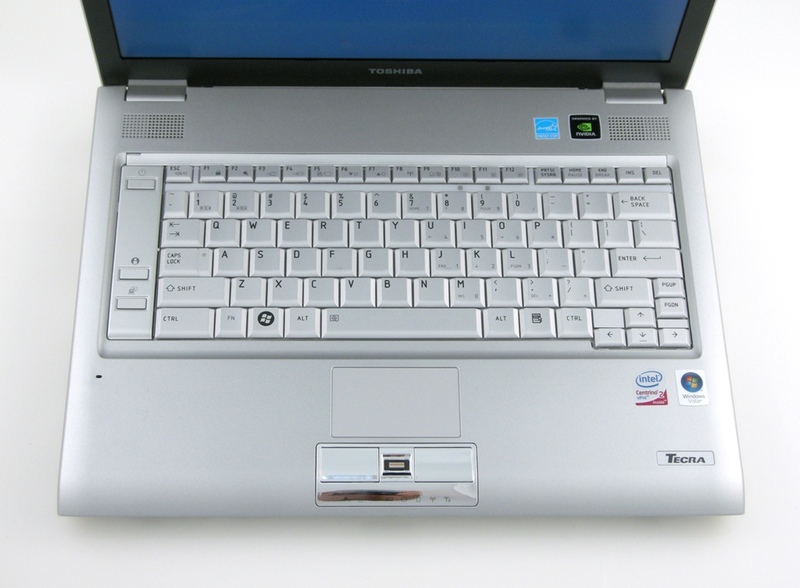 The Toshiba Tecra R10 has a bit more style than other basic business laptops and plenty of substance. It isn’t a budget entry, but its price is competitive for its class. 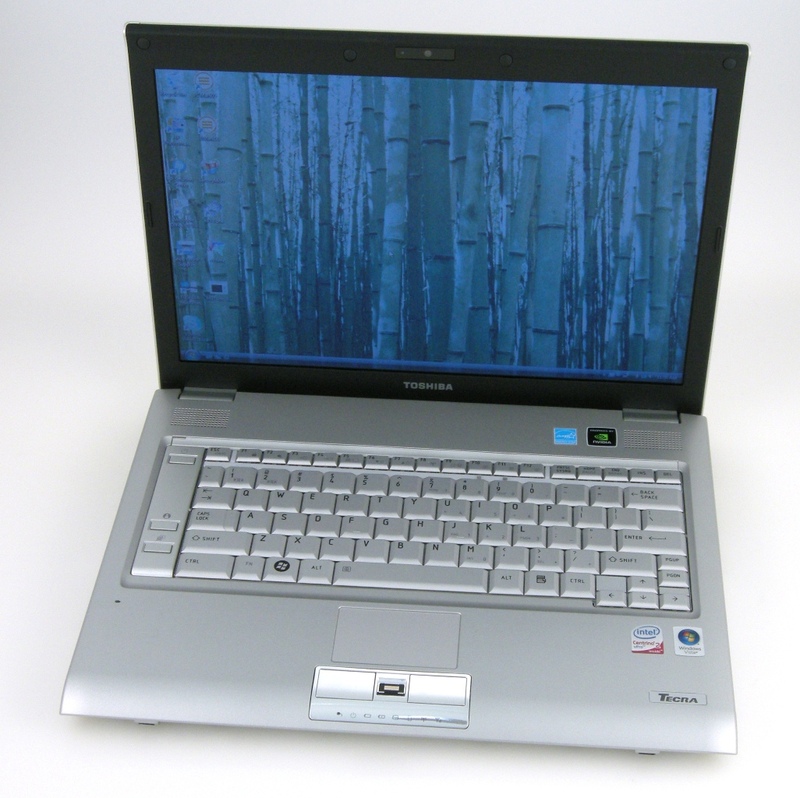 Priced at $1,549, the Toshiba Tecra R10-S4401 is one of the better business notebooks we’ve tested, and although we prefer the design and display of the Samsung X460-44P, the Toshiba costs $150 less. Business users who want to travel light without sacrificing performance or battery life will find the R10-S4401 a compelling option. At a price tickling the $1500 mark, the Tecra R10 is a bit more spendy than a close competitor like the Lenovo ThinkPad T400. It packs business class looks and comes loaded with almost everything you might need. While it may not be a lean and mean 12 or 13.3 inch form factor, the R10 is a very competitive with its 4.3 lb, 14.1 inch frame. Is it a bit more expensive than others hitting the mark? Yes - but I feel it's a very good contendor to the Sony's and Macbooks out there to carry a good brand following from Toshiba. It plays fairly well on the road, has business casual looks, and performs like an rockstar at the superbowl halftime show. I'm not sold on the harddrive space, and it could do justice for a slightly better resolution to match it's dedicated GPU. I suppose just make sure to keep a spare battery or power outlet nearby and I'd be safe to guess you'll stay productive - and if you planned on purchasing this unit for playing DVD's...you better tell your boss that before complaining to me about it. Toshiba's Tecra R10 is a mainstream business laptop offering a comprehensive set of features plus a decent sized display, all while keeping the weight down to a reasonable level. Toshiba's Tecra R10 is a solid business laptop with plenty of performance and all the features a mobile user might need. While the high-end model covered here has 4GB RAM and a Flash hard disk, this specification is a steep price hike over the £899 of the entry-level model. 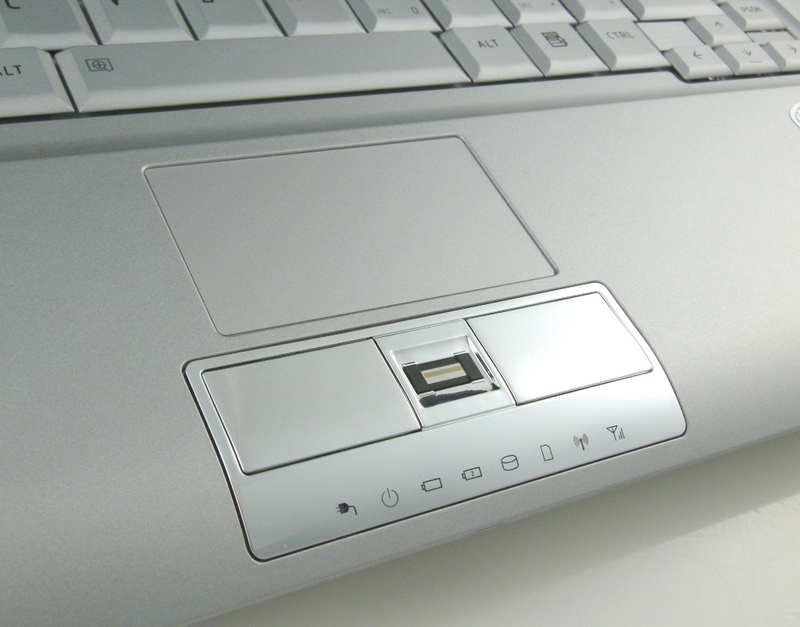 Battery life is also short for working away from mains power for any time. 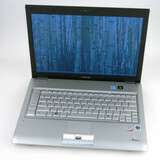 Slim and light, Toshiba Tecra R10-10S presents perfect balance between performances, comfort and weight. As expected, all this doesn’t come cheap, but price matches quality and capabilities of Toshiba Tecra R10-10S and as result we have one of the best “balanced” business notebooks on the market at the moment. NVIDIA Quadro NVS 150M: Based on the GeForce 9200M GS but optimized for the stable business use (special drivers and bios). Supports PureVideo HD to help the CPU decode HD videos. Compared to the NVS 160M, the 150M is slower clocked and supports only smaller resolutions (1680x1050 or 1600x1200). Memory speed: 400 MHz GDDR2, 700 MHz GDDR3Intel Graphics Media Accelerator (GMA) 4500MHD: Onboard (shared Memory) GPU built in the GM45, GE45 and GS45 chipset (Montevina). Because of two more shaders and a higher core clock, much faster than the old GMA X3100. Still not advisable for gamers (DirectX 10 games not playable or only with very low settings). The integrated video processor is able to help decode HD videos (AVC/VC-2/MPEG2) , e.g., for a fluent Blu-Ray playback with slow CPUs.» Further information can be found in our Comparison of Mobile Graphics Cards and the corresponding Benchmark List. SP9300: Power efficient Core 2 Duo CPU with full 6 MB level 2 cache and all Penryn features (like VT-x). SP9400: Low power 2.4 GHz Core 2 Duo with the full 6MB level 2 cache and therefore a very good performance per MHz. 74.56%: This rating is bad. Most notebooks are better rated. This is not a recommendation for purchase.» Further information can be found in our Notebook Purchase Guide.